Keeping a healthy diet is extremely important for our health, and while we are often told that we should avoid various foods that could harm us, some foods are just too dangerous. That's why some countries around the world have decided to implement laws against these foods and make them illegal. The following 7 foods have been banned in certain countries, however, some foods on this list weren't banned for health reasons, which caused a lot of debate. Check out why some common foods were banned around the planet. Every day, the US produces approximately 400 million of these tiny delicious treats, and they can be purchased in more than 100 countries around the world. First introduced in 1941, M&M's aren't exactly a healthy snack, but that's not what got them banned in Sweden. M&M's are no longer being sold in Sweden due to a dispute with another similar candy made by Mondelez. Similarities between the logos and names of M&M's and Mondelez's M product have led the government to ban M&M's logo and packaging in Sweden. Back in 1992, Singapore was facing a major chewing gum issue. Namely, the streets, other public areas, and public property were littered with chewing gum. The authorities considered chewing gum a large and costly problem in society and that's why the sale and import of it were banned. Strict laws were implemented, and vendors who sold the gum illegally could get large fines and even face imprisonment. The ban caused a lot of debate, and it is still in effect to this day, however, nicotine and dental gum products can be obtained legally with a prescription from a doctor. Raw milk and unpasteurized dairy products are available for purchase in many parts of the world and are quite popular in Asia and some European countries. However, even though milk contains important nutrients, raw milk can lead to serious health risks. Namely, the process of pasteurization eliminates dangerous bacteria like E. coli and Salmonella. 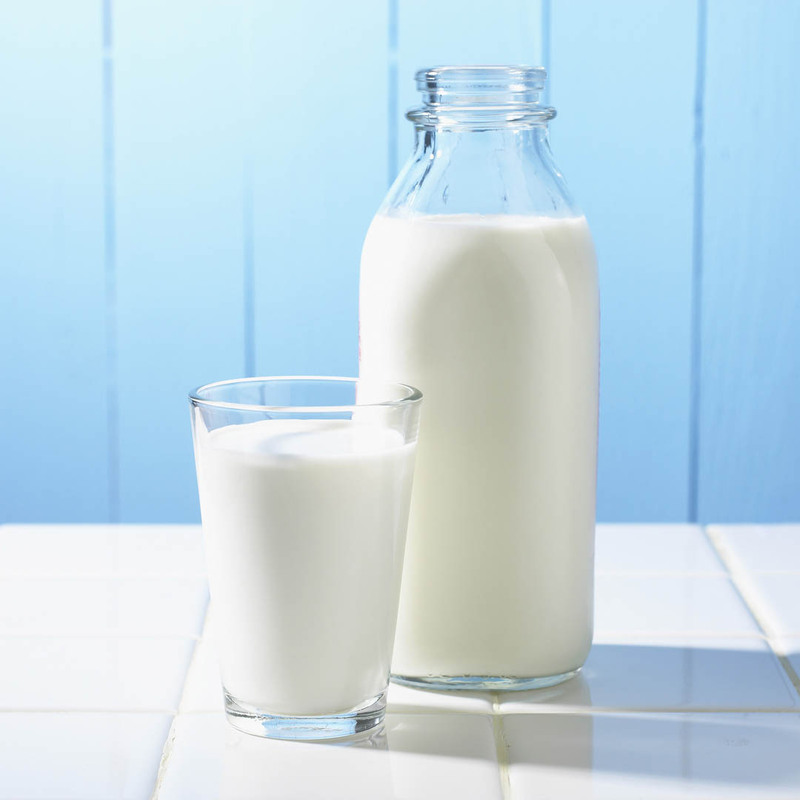 When it comes to raw milk, it can host the dangerous bacteria and cause numerous illnesses. These risks are the reason why raw milk and dairy products are illegal in Australia, Israel, Canada, Scotland and most US states.